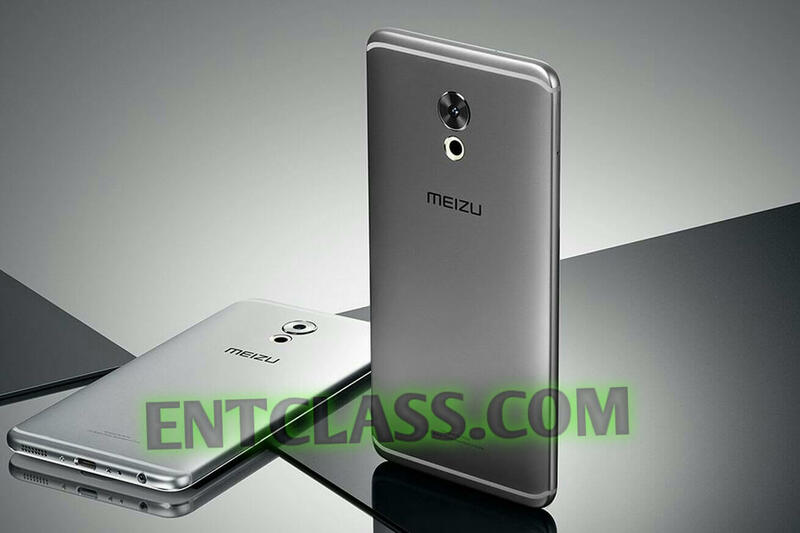 After releasing Meizu Pro 6s and Meizu Pro 6, the company has launched yet another device to the 6 series called Meizu Pro 6 Plus. 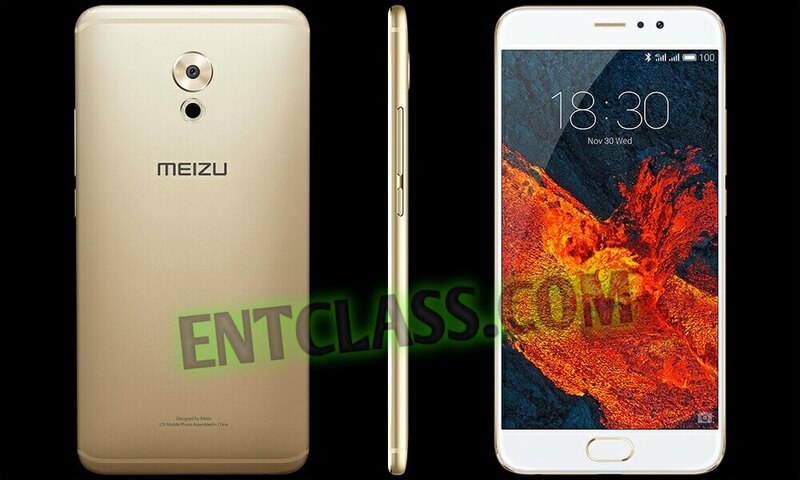 It's a 5.7-inches phone, 1440 x 2560 pixels (515 PPI), AMOLED capacitive touchscreen with 3D Touch. Meizu Pro 6 Plus features a fingerprint scanner, 4G LTE enabled, packs a 4GB RAM and Exynos chip. 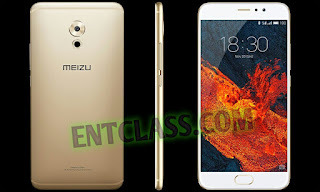 3400mAh battery capacity with Quick charge ability, runs on Android 6.0 Marshmallow based on Flyme 6.0 OS. The phone will be coming in two variants, which difference is the internal space. The price is already revealed for the two available variants. See full specifications and features below.